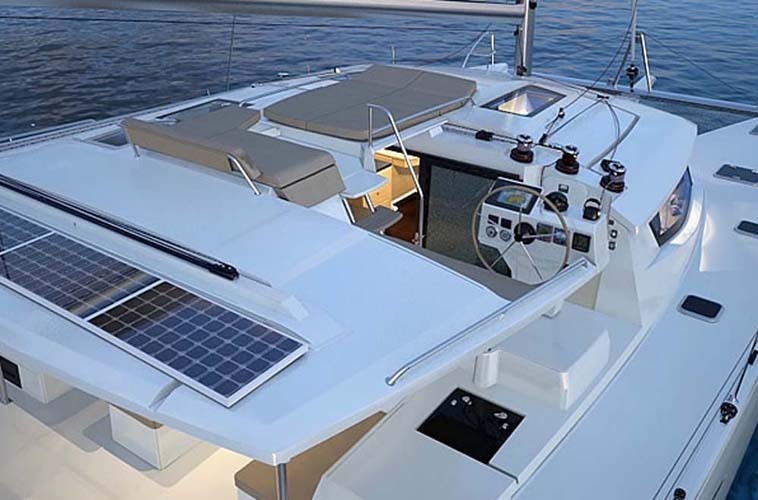 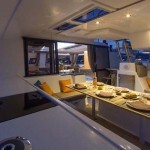 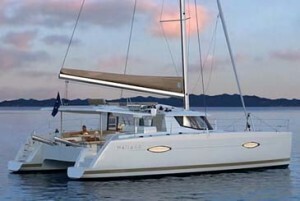 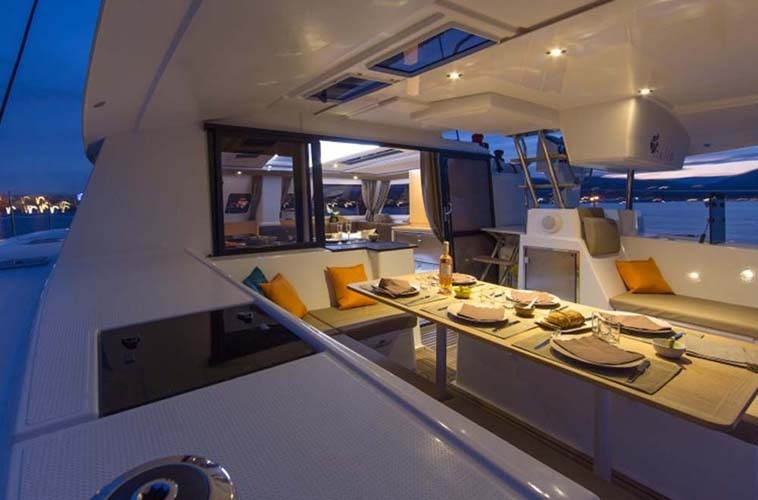 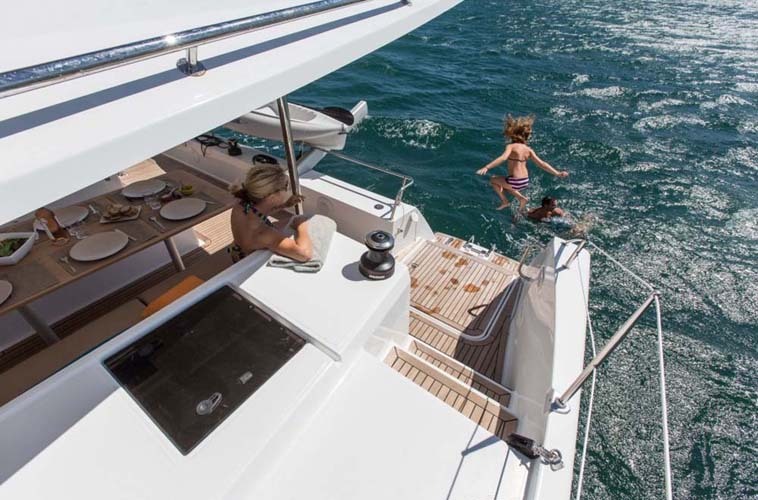 Helia 44 is a luxury catamaran perfect for easy sailing around the Abacos. 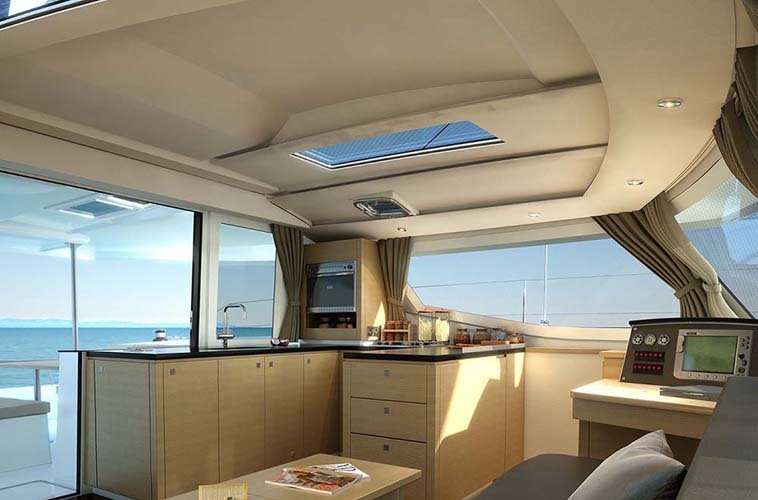 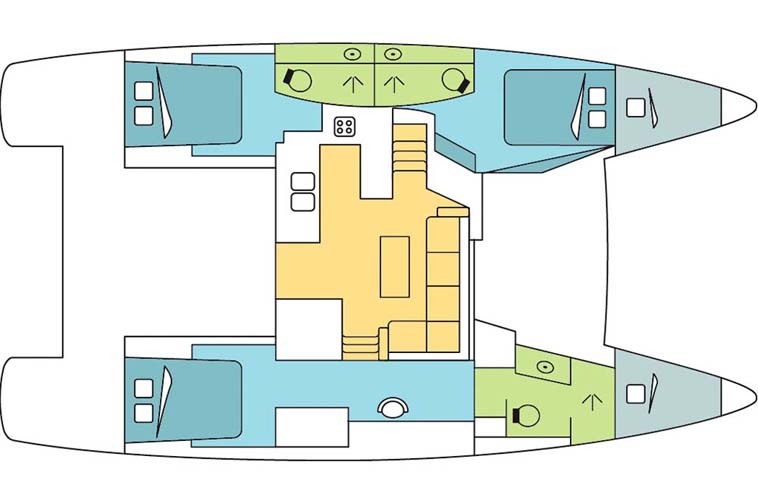 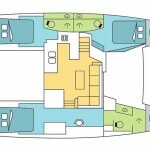 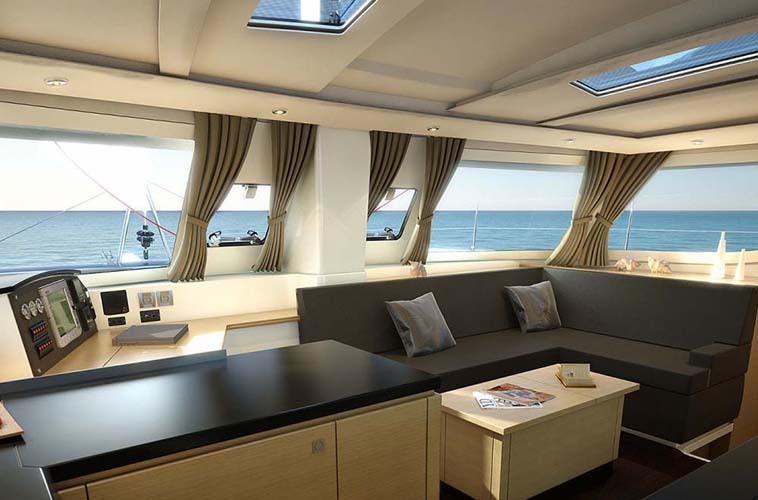 Her 3 cabins with double beds accommodate 6 passengers comfortably and have adjoining full size bathrooms. 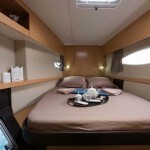 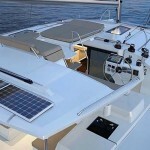 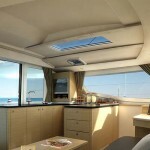 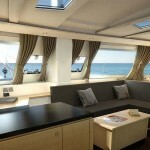 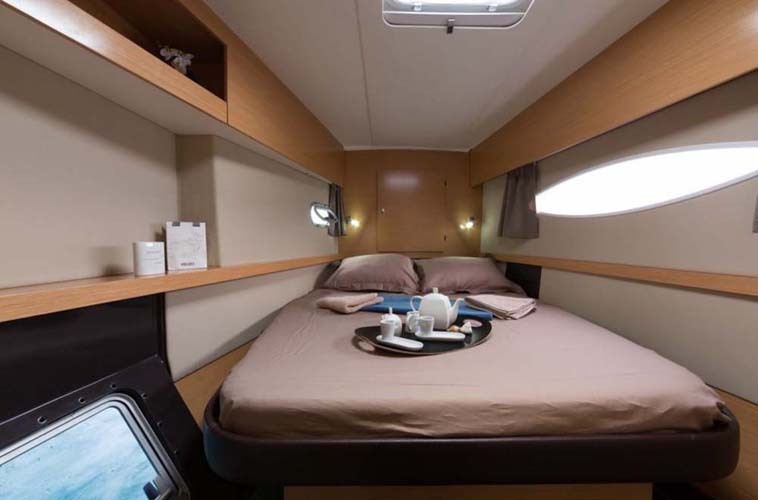 She can also host an additional one overnight guests utilizing the one forepeak cabin with single bed.